A history and guide to making corn dollies. 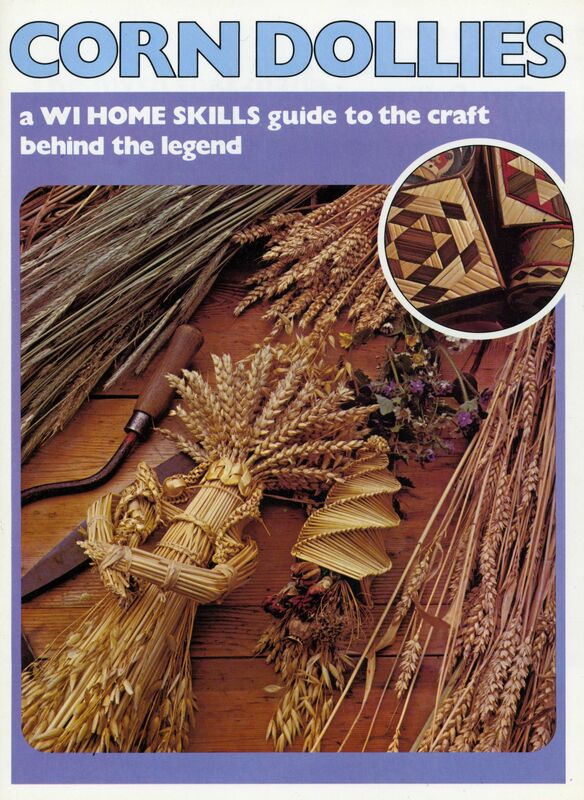 Includes a section on how to make a corn dolly called "Badsey's fountain" and contains the following introduction: "Arthur 'Badsey' Davis, so called because he came from Badsey in Worcestershire, was a great master of the group-linked plait. He used to demonstrate this plait with 49 straws, which was no mean achievement. He copied his father making straw plaits, and taught the skill to his son and his grandchildren. An example of this design can be seen at the Museum of Rural Life, Reading."